How YOUR State’s laws are different from the rest of the country. What those differences REALLY mean. What you should do in your jurisdiction to make sure you stay free that wouldn’t work elsewhere. Illustrated with state specific statutes, court decisions, and jury instructions. 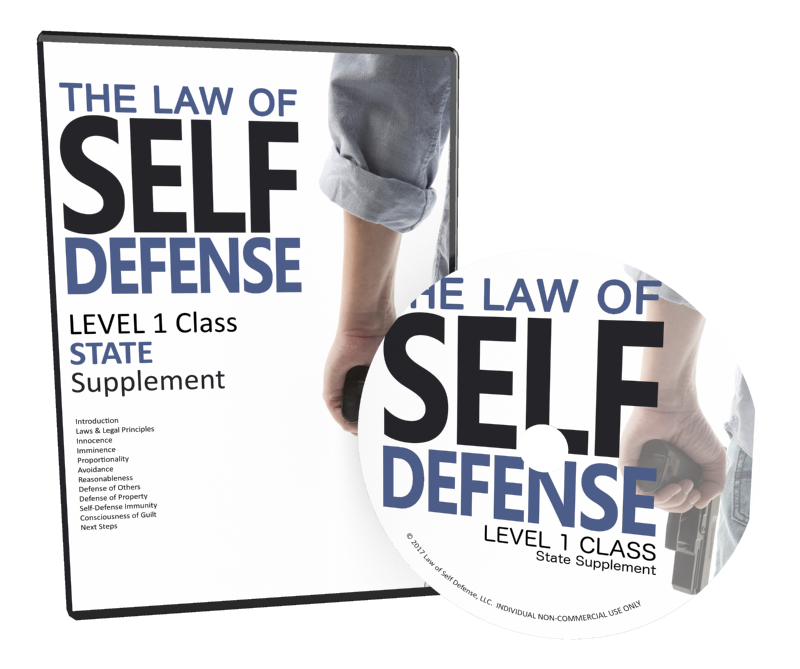 The Law of Self Defense State Specific DVD Supplement is designed to provide a state-specific understanding of US use-of-force law. It is designed for students with a prerequisite understanding of Andrew’s LEVEL 1 Core class materials. At minimum students should at least have read his book, “The Law of Self Defense, 3rd Edition” to understand Andrew’s core material prior to watching the supplement, though the core class is recommended. 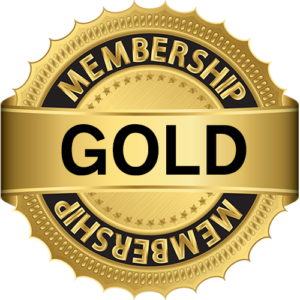 Access to Posts of the day, Case of the week, Live show for 30 days + commenting privileges, the podcast show, select show quarterly DVD and a seat at the exclusive quarterly live webinar. Do You Want To Be A Certified Graduate? As you’ll soon discover as you take Andrew’s class, proving your legal knowledge in court is imperative. Certifications makes sure that happens. Don’t forget to document your knowledge! Even if you purchase our class on DVD, you can still take your state-specific exam online and become officially certified! 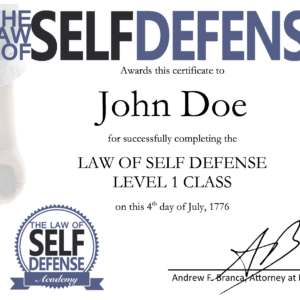 These Incredible Classes Will Make You A Self-Defense Law Expert ! Answer Legal Hypotheticals with Confidence! Tired of having to shrug your shoulders when your students ask a legal hypothetical scenario, or re-read the same statute? Arm yourself with the knowledge needed to competently help your students work their way through a legal analysis of any scenario they may throw at you. 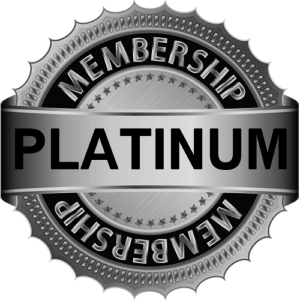 The LOSD Instructor Program provides a robust foundation of knowledge of the theory and application of self-defense law, at a depth unavailable anywhere but law school (and not even in the large majority of those). Access to Posts of the day, Case of the week, Live show for 30 days + commenting privileges, the podcast show, and select show quarterly DVD.